World of Warcraft Gold Guide - How To Make Gold in WOW: Black Temple farming - Over 900g in 2 minutes! Black Temple farming - Over 900g in 2 minutes! 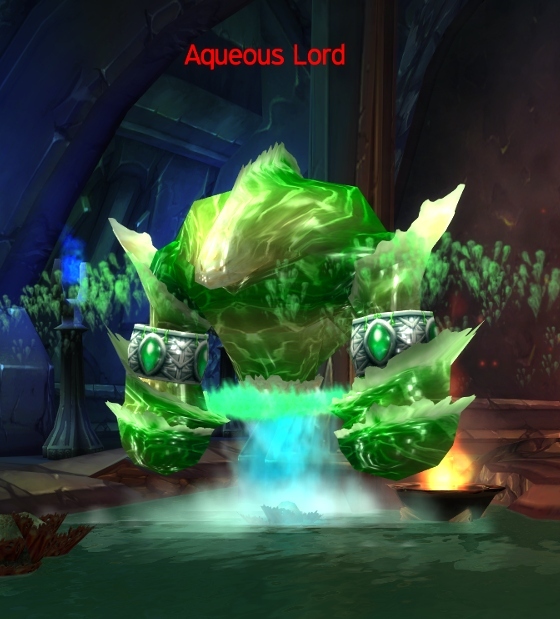 All of the elemental Motes from The Burning Crusade are very expensive and still in surprisingly high demand, so a quick way to make some extra gold is to farm these. Motes of Water are from my experience one of the most valuable motes, only second to Motes of Air, and here's a nice fun way to farm those! Once again we go to Black Temple! A quick trip to Black Temple! 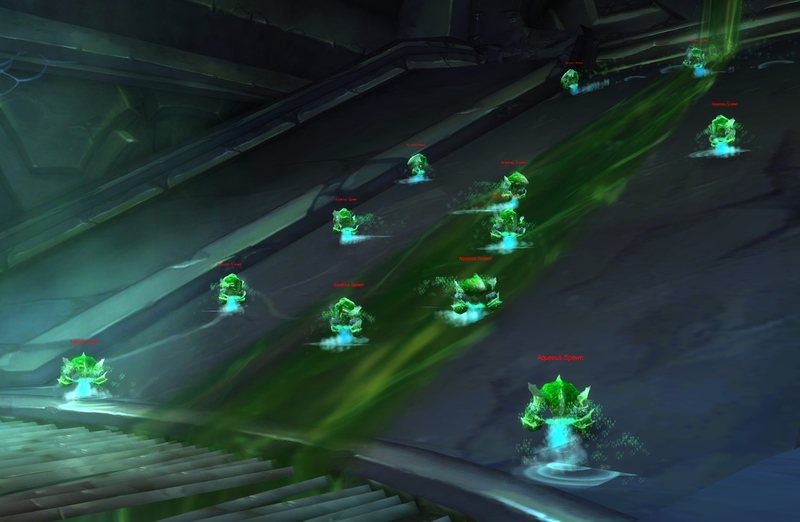 What makes this method fun is that it doesn't have any competition ever, as it happens inside the raid instance Black Temple in Shadowmoon Valley (TBC one). These little guys will be your main target! The goal is simple, as all you have to do is check the spots I've marked in the map below. They are all in the first part of the temple, so you don't have to run much. And on your way to those, look for water elementals. All of these will be your targets, and can drop 2-4 Motes of Water per elemental. It's important to not kill the first boss, or the trash will not reset. You can however pull the 2 big elementals next to the boss without aggroing the boss himself. Some of the naga packs also have water elementals in them, and it's quite lucrative to clear these packs even if they don't have elementals in them. Visit these spots and reset! Once all elementals are dead, simply run out of the instance, right click your portrait and choose "Reset all instances". Then you can do it again until you have more than enough motes. A single run takes a couple of minutes at most and nets around 30+ motes on average. In this example I'll go with the current prices on my realm, a Primal Water sells for 300 gold, so that's an easy 900+ gold in less than 2 minutes. next to the first boss! Depending on your realm, sometimes motes are more expensive than Primals themselves. So might want to check the prices first before choosing to convert 10 Motes of Water into 1 Primal Water. 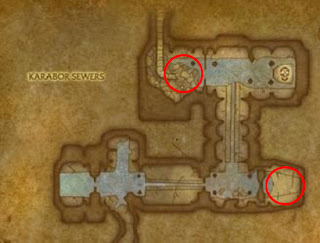 On top of motes, all mobs you kill here have a small chance of dropping extremely valuable epic BOE weapons and profession recipes of which many sell for thousands of gold. Turning primals into even more gold! If you want to earn even more wow gold, an alchemist with 350 skill can transmute 1 of each Primal into a Primal Might. These are extremely expensive, but remember to first check which approach will be more profitable. If going ahead with it, you also need a Primal Fire, Primal Earth, Primal Air and a Primal Mana. The recipe itself can be learned from the alchemy supplies npc in Shattrath, Exodar or Silvermoon.